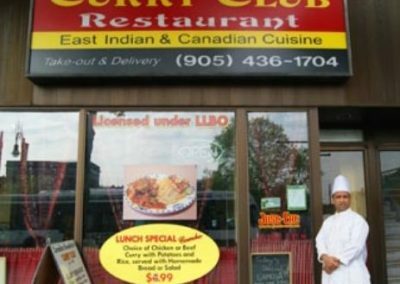 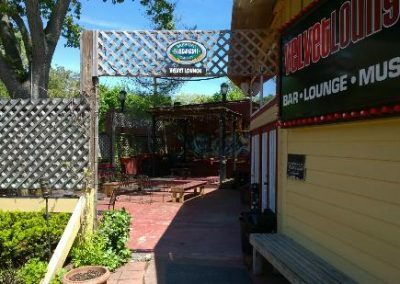 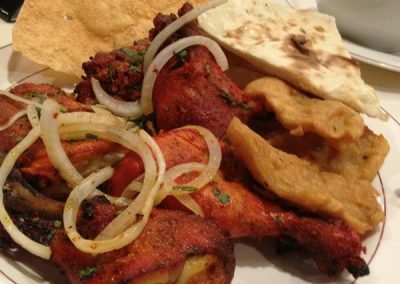 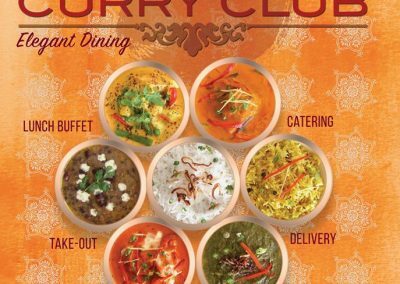 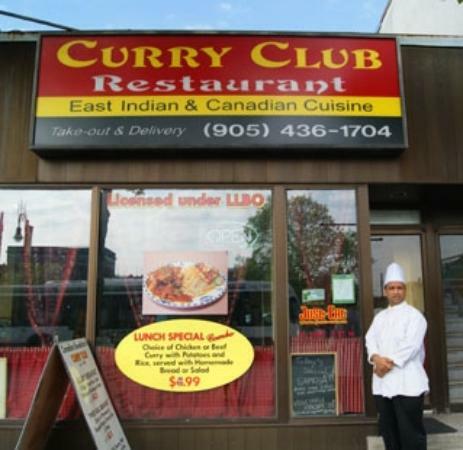 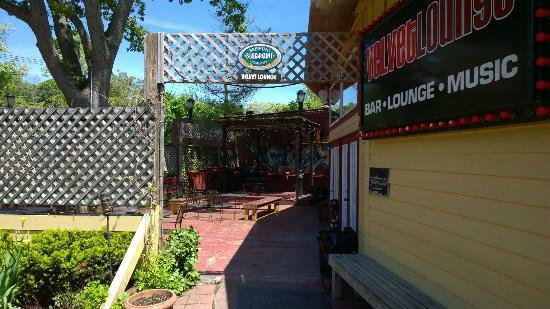 The Curry Club Restaurant inherits the rich tradition of preparing exquisite delicacies of curries and kebobs from its experience in operating Indian restaurants in the East as well as the West. 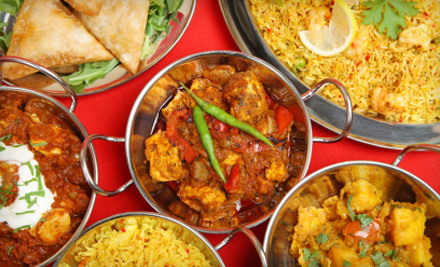 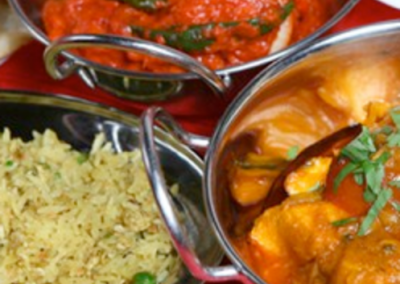 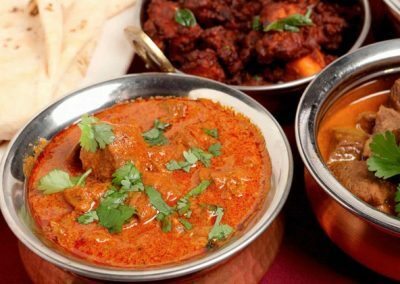 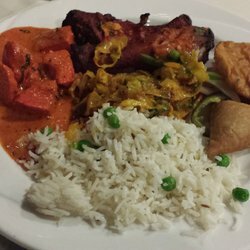 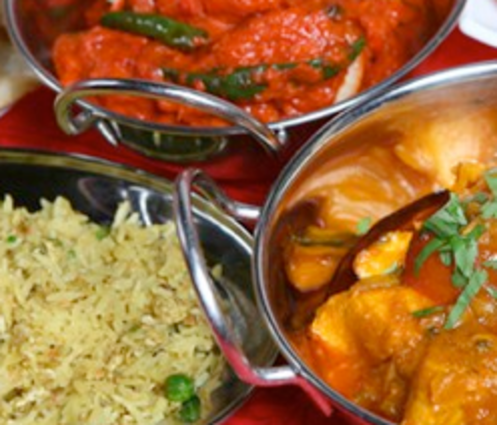 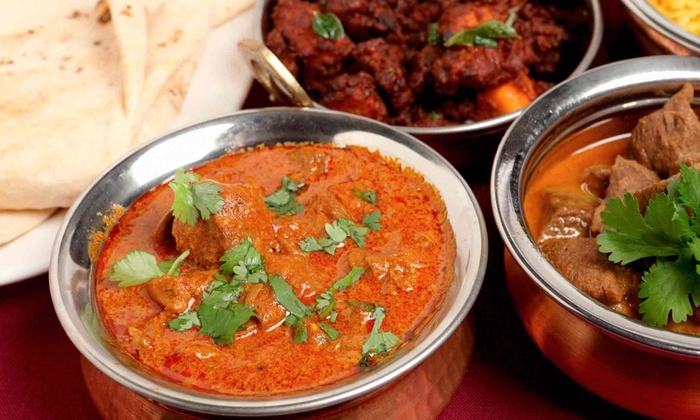 We are proud to offer an extensive variety of vegetarian curries in addition to our meat curries. 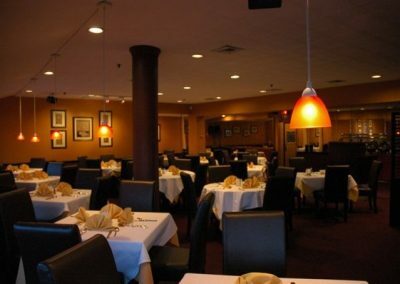 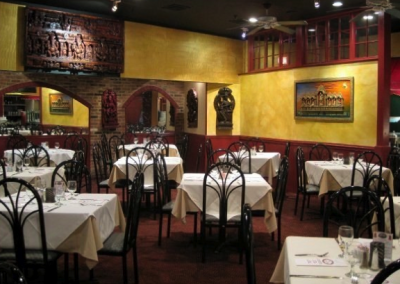 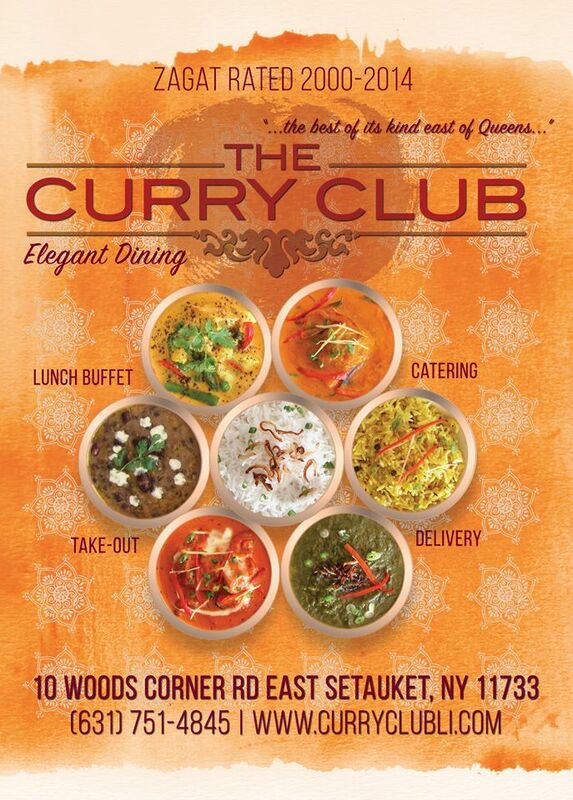 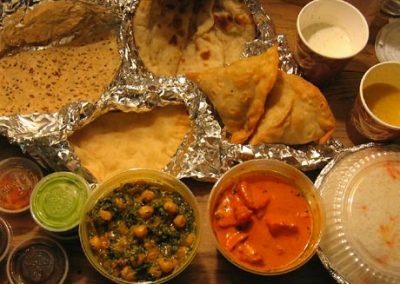 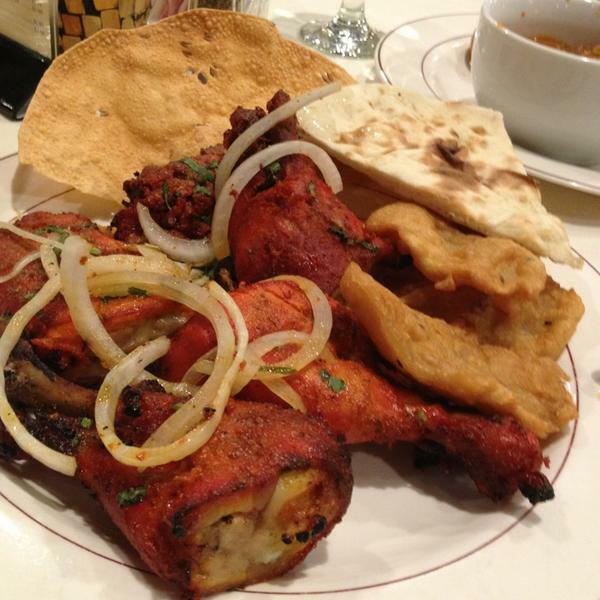 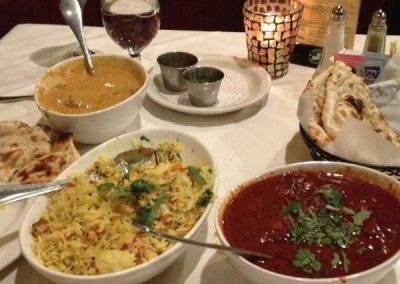 We bring the “true touch of India” to the Long Island community. 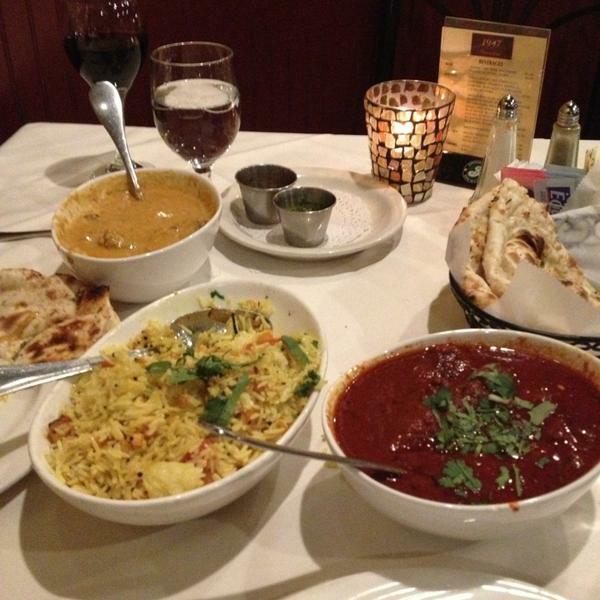 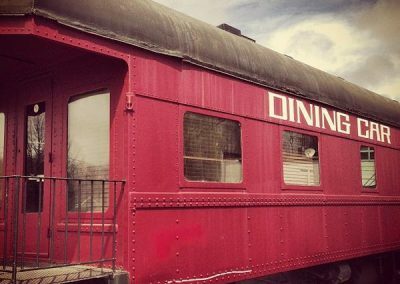 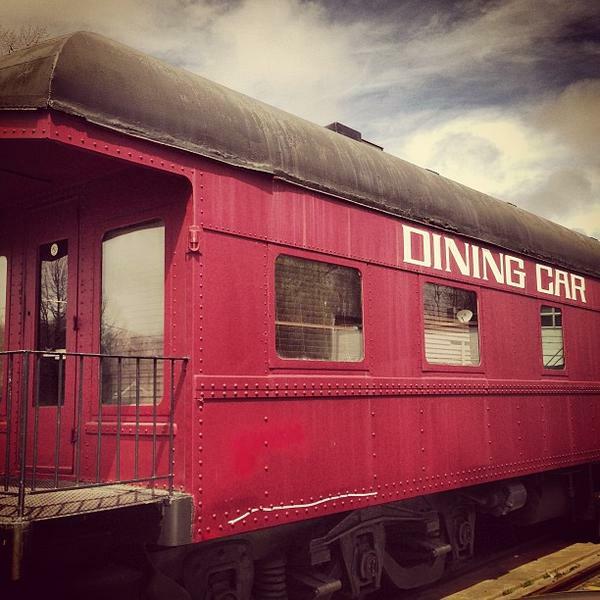 We hope to see you and that your bring your family and friends to be a part of our wonderful delicious tradition.